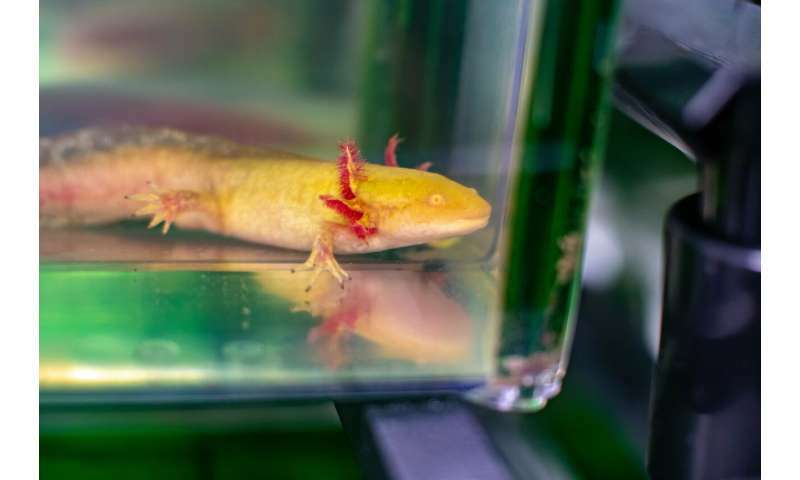 Scientists at the University of Kentucky have taken this fantasy one step closer to reality, announcing today that they have assembled the genome of the axolotl, a salamander whose only native habitat is a lake near Mexico City. 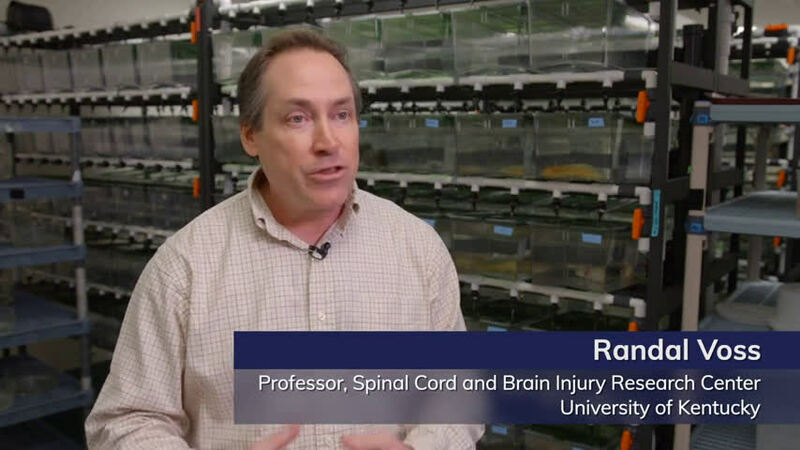 "It's hard to find a body part they can't regenerate: the limbs, the tail, the spinal cord, the eye, and in some species, the lens, even half of their brain has been shown to regenerate," he said. While the massive undertaking to map the human genome provided scientists with the tools to reproduce data in other organisms, the remarkable computational burden posed by organisms with larger genomes made such efforts largely impossible. But Smith and Voss cleverly adapted a classical genetic approach called linkage mapping to put the axolotl genome together in the correct order quickly and efficiently—the first genome of this size to be assembled to date. "Just a few years ago, no one thought it possible to assemble a 30+GB genome," said Smith. "We have now shown it is possible using a cost effective and accessible method, which opens up the possibility of routinely sequencing other animals with large genomes." "Biomedical research is increasingly becoming a genetically-driven enterprise," said Voss. "To understand human disease, you have to see be able to study gene functions in other organisms like the axolotl." "Now that we have access to genomic information, we can really start to probe axolotl gene functions and learn how they are able to regenerate body parts. Hopefully someday we can translate this information to human therapy, with potential applications for spinal cord injury, stroke, joint repair...the sky's the limit, really." 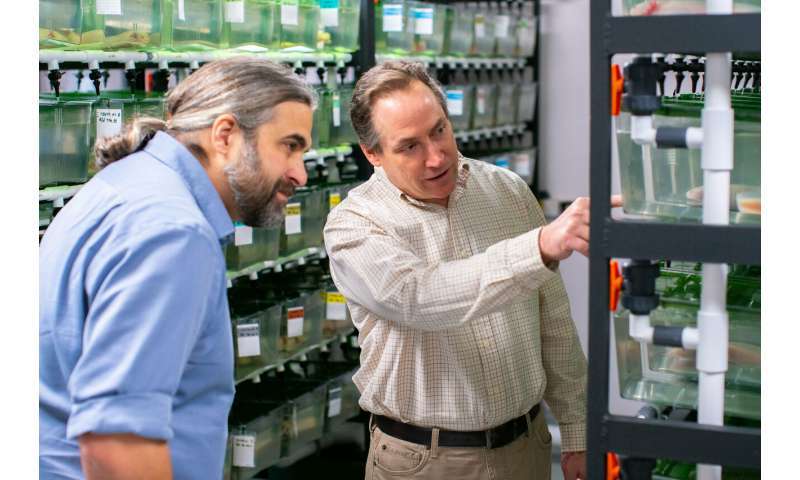 The University of Kentucky hosts the only federally-funded axolotl stock center in the U.S., providing axolotls to researchers and educators worldwide. Having a complete genome sequence for the laboratory axolotl greatly increases the value of this resource for biomedical research, particularly since wild axolotls have been designated critically endangered since 2006. According to Voss, UK has almost 1000 adult axolotls, a laboratory population whose pedigree dates back to the 1800's. Voss' and Smith's data will be published in the February issue of Genome Research. "Though humans share many of the same genes with axolotl, the salamander genome is ten times larger"